As our cities continue to grow, we need to get better at using our transport more efficiently. Yet to encourage more people to cycle, we need to improve cyclist safety. This requires good knowledge of cities to help the planning process. However, the sort of data we need to plan our cities is not readily available. The deployment and maintenance of sensor infrastructure to collect data is expensive. Where sensors are used, our city planners often have to rely on static installations that don’t always give cities all the data they need. Founded by commuter cyclist and software engineer Philip McAleese and his wife Irene, See.Sense ICON is the first bike light with road sense, crowdsourcing big data from cyclists. It distributes sensors around cities in a cost effective way with the help of cyclists – enabling us to map our cities in ways never done before. The concept for See.Sense ICON was born while Philip was a busy executive in Singapore. 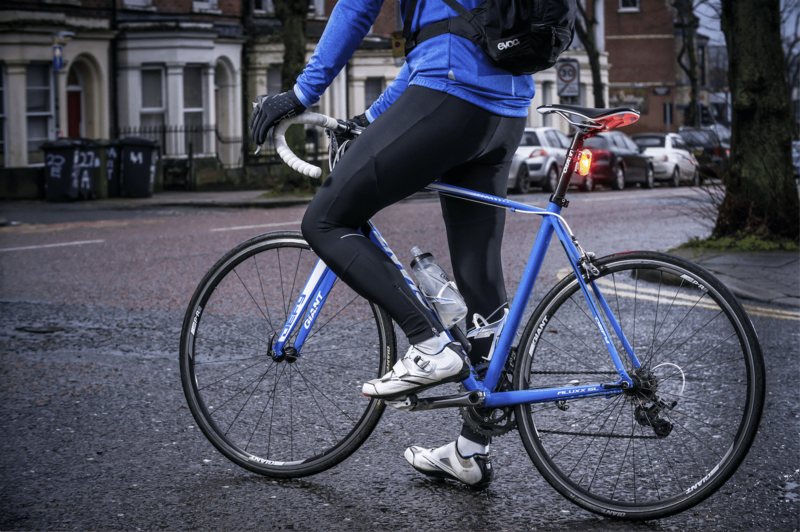 Having taken up cycling to help improve his fitness, he was concerned for his safety and began looking for ways to improve his visibility to traffic. His solution was to integrate sensor technology, normally found in mobile phones into a bicycle light, to create an ‘intelligent’ light, aware of his environment, flashing brighter and faster in dangerous situations. The intelligent and connected bicycle light is a platform for sensor data collection. It connects to an app, allowing the collection of accurate data in real time, as well as providing a convenient interface for the cyclist to control their light. Data is sent to the cloud, with the cyclists permission, where it is analysed so that we can produce visual maps of the data. Cities are mapped in ways never before seen through heat maps, showing not just where the cyclists travelled, but also overlaying it with rich sensor data on a range of variables – such as road surface, air quality, accident and near miss identification, temperature, light levels and more. There are benefits for the cyclist too. By profiling the cyclist, the telemetry of the bike and the environment around it, the light is given contextual awareness. 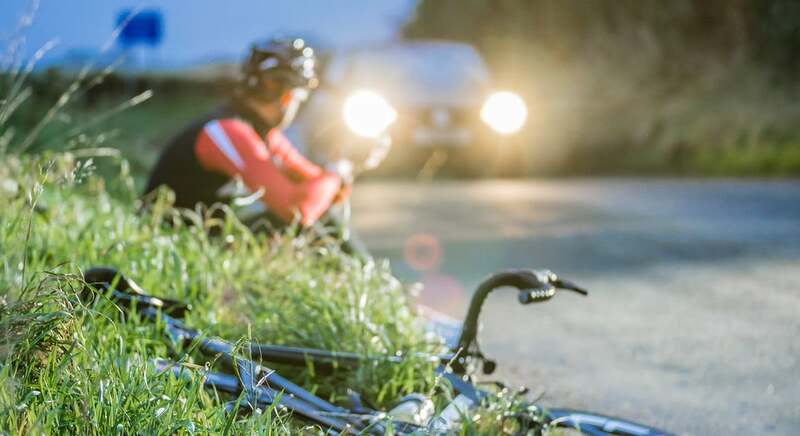 It can flash brighter and faster with daylight visible level brightness in situations where a cyclist most needs to be seen, such as intersections, road junctions, roundabouts, being approached by car headlights at night, going under road tunnels when light levels drop. The light has now evolved to become an award-winning cycling technology company using Internet of Things to solve some of the biggest challenges facing our cities today. Integrated with smartphones, the light creates a sensor network platform that enables cities to harvest crowd-sourced data from cyclists. The company has now had two successful Kickstarter crowdfunding campaigns and the product is stocked with major retailers around the world. Passionate about the benefits cycling can bring to people and communities, Irene is a regular cycle commuter and a recent club cyclist. Tags: Awareness raising, Big data, Biking, Internet of Things, safety, Transport, Wearable technology.